A majority of online users access email,So has it become a very good marketing tool for businesses to drive customer engagement. 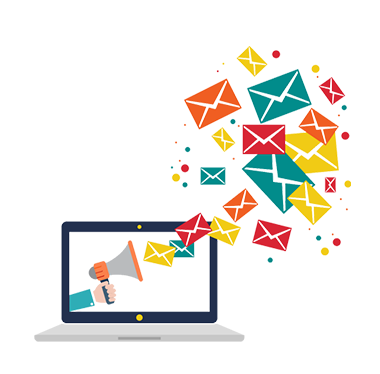 At A2GS, our email-marketing solutions go beyond text and include eye-catching graphics and images for effective relay of brand messaging. 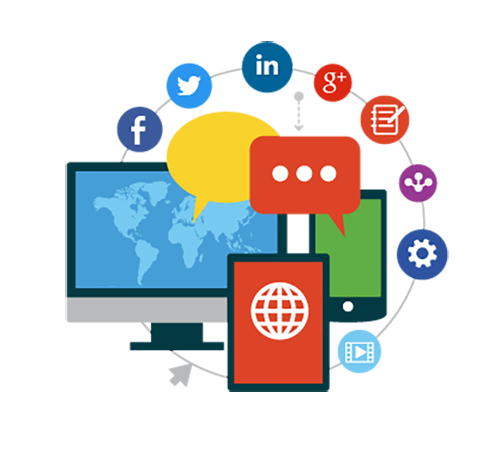 We execute well-targeted campaigns by validating profile of your target customers to get better result. A2GS Social was built on the idea that the world is better when businesses and customers communicate freely.